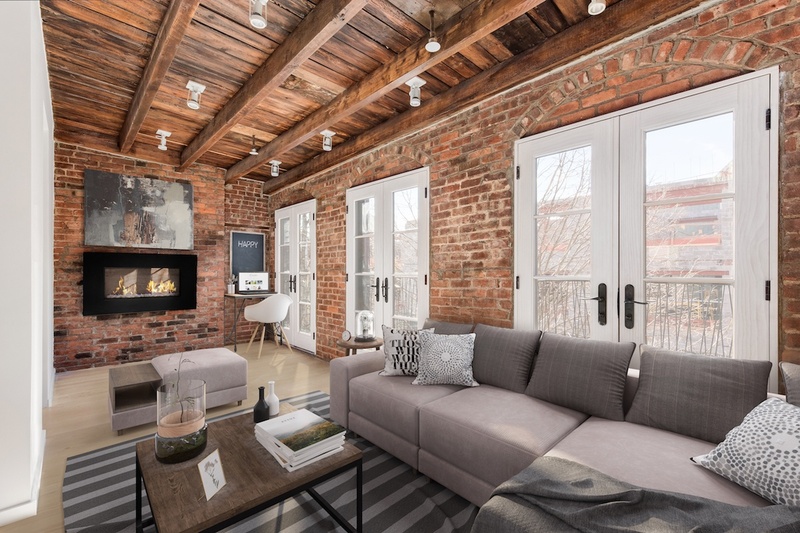 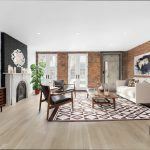 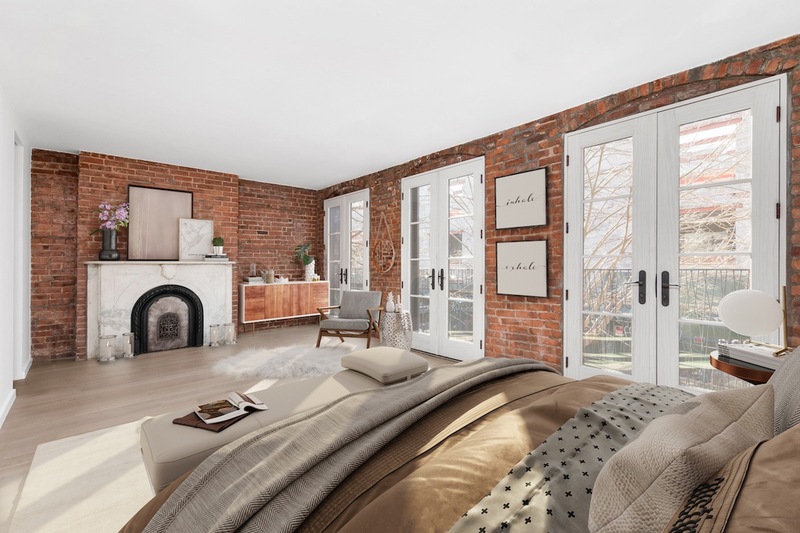 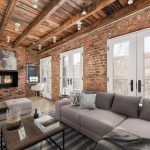 It’s a good thing there’s so much to see in every direction while strolling the sidewalks of Williamsburg, because this $3.995 million single-family Northside townhouse looks a lot better on the inside than the outside. 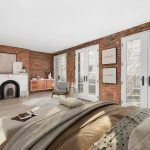 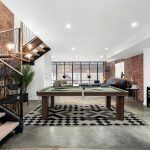 The three-story-plus-finished-basement home’s interiors will definitely appeal to someone looking for a jumbo “loft alternative” accented with authentic materials like brick and wood, but with none of the hassles of the actual 19th century left to contend with. 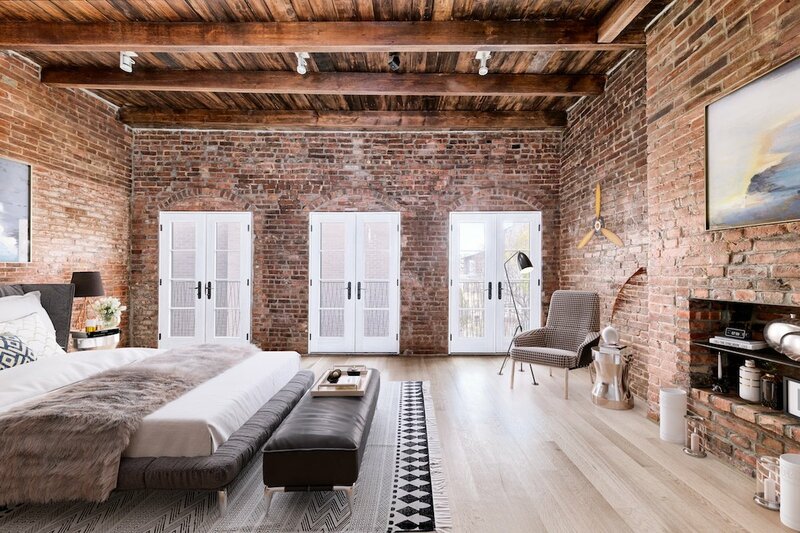 We can definitely say this 3,500 square-foot home is big. 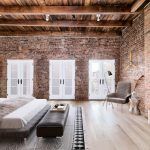 There are plenty–four floors, in fact–of spacious spaces and roomy rooms. 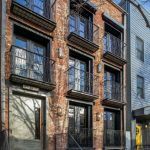 And it’s definitely move-in ready, no renovation, updating, landscaping or customizing needed. 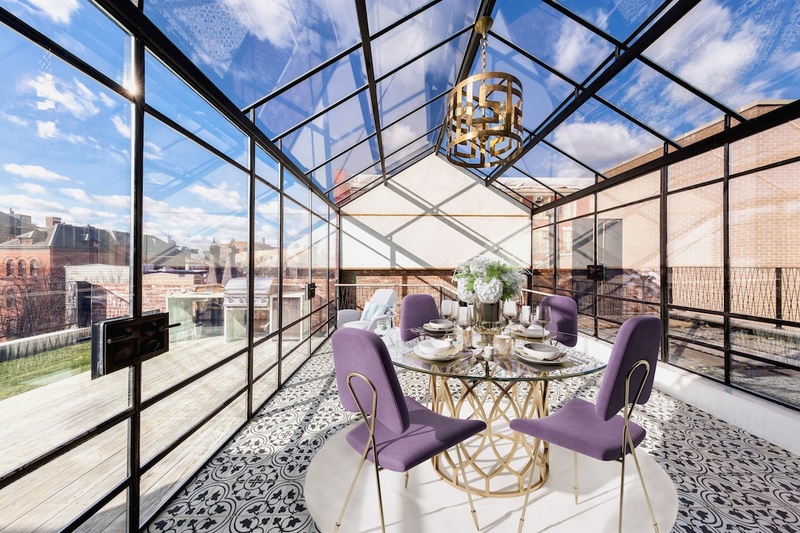 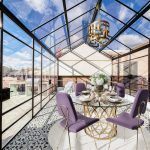 Every 21st-century “modern townhouse” bell and whistle is in evidence, from a built-in BBQ grill, hot tub and outdoor shower to a spectacular glass-enclosed rooftop terrace with the kind of views you only get in Williamsburg. 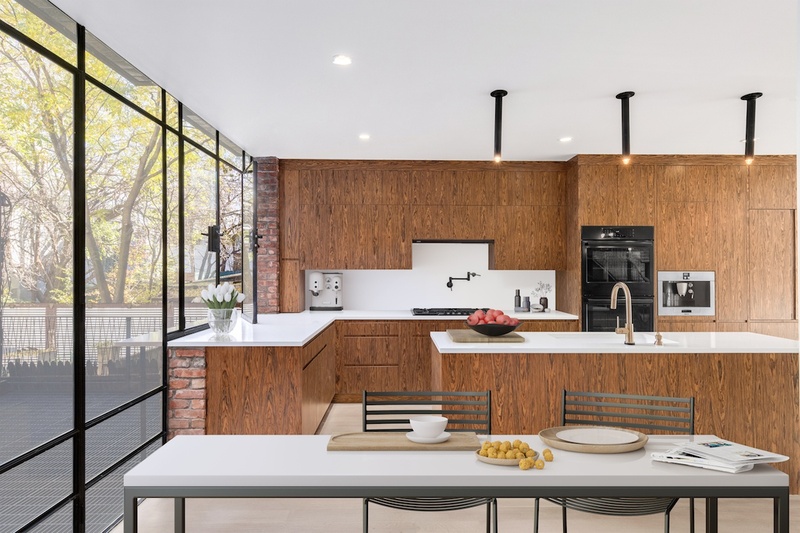 On one end of an eat-in kitchen customized for maximum impact (and maximum light), a steel-framed glass wall opens onto a beautiful deck. 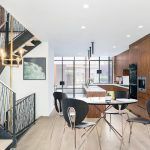 Carefully chosen finishes, appliances and custom fixtures complement the home’s industrial-inspired design elements with added function and form. 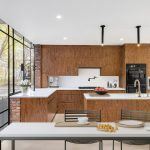 The home extends onto 800 square feet of private outdoor space, with the aforementioned grub-and-tub setup making for effortless entertaining. 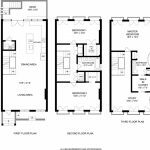 There are three generously-sized bedrooms and a fourth which is currently being used as a den. 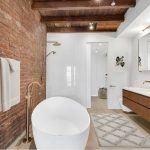 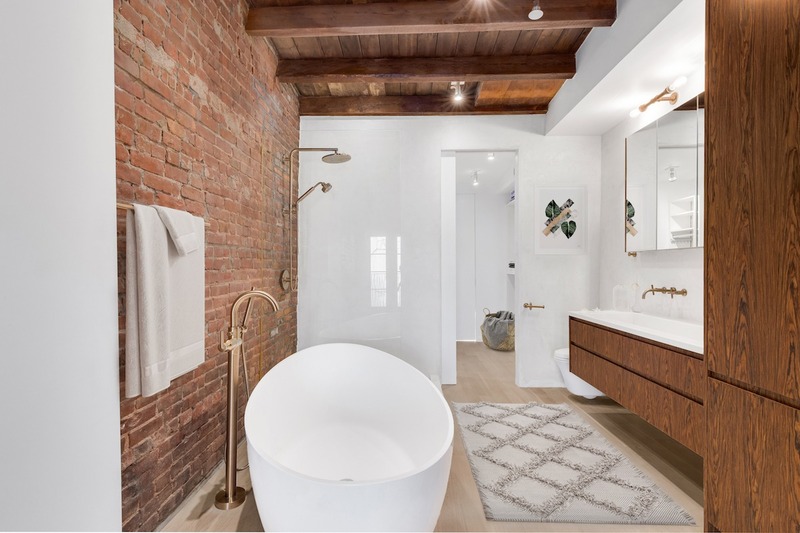 Brick accent walls and exposed wood beams even extend to the master bath, which is outfitted with brass fixtures and a free-standing soaking tub. 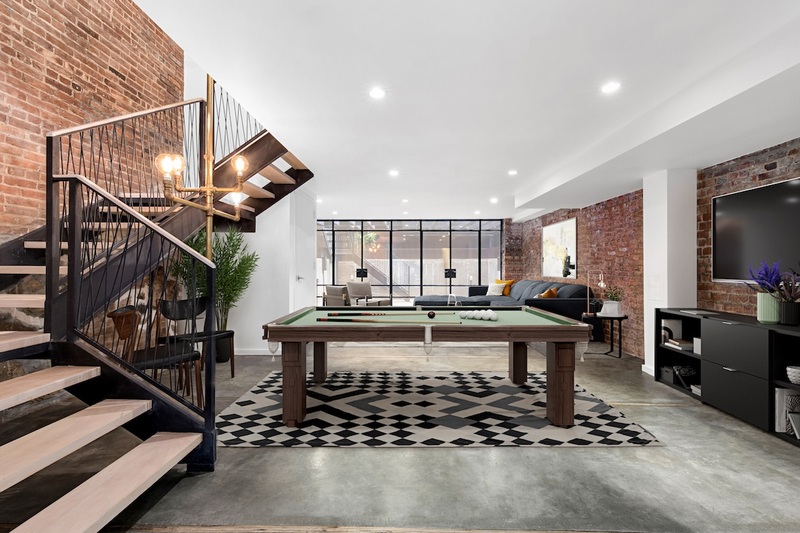 The home’s finished basement is more finished than most, with plenty of space for work and play; another steel-framed glass wall solves the dark basement dilemma elegantly. 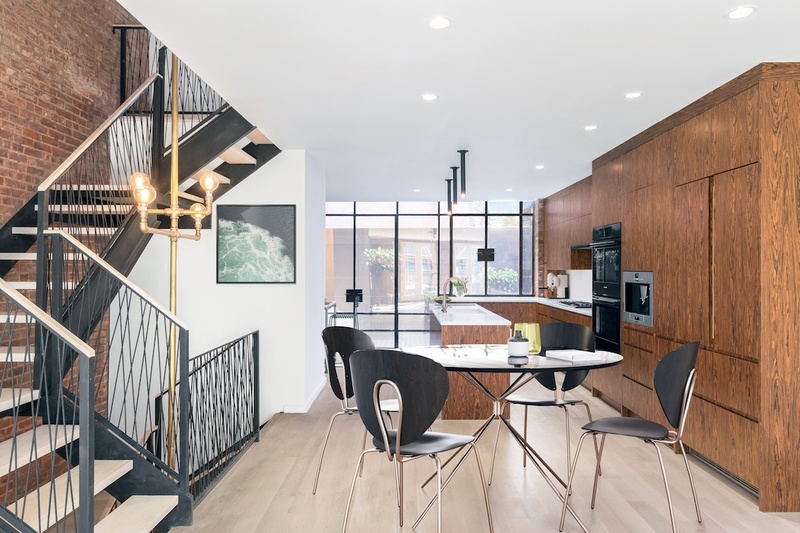 A wide custom staircase is as dramatic to look at as we’d imagine it would be to descend. 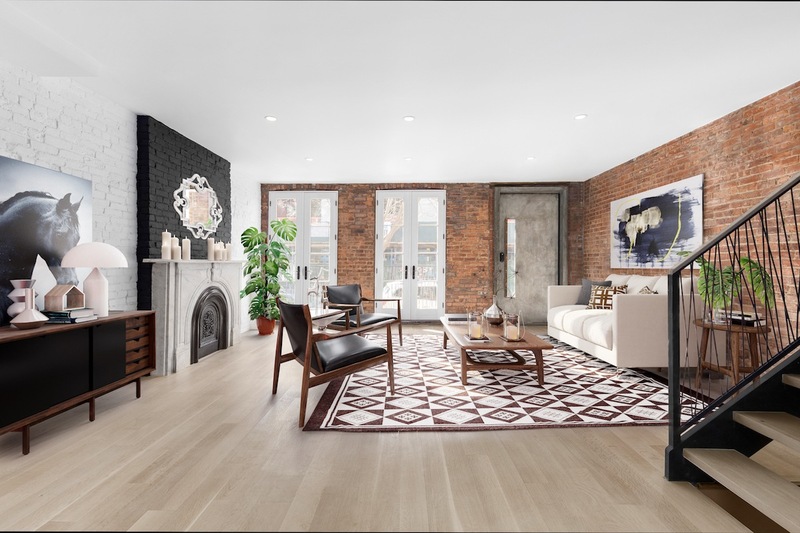 You don’t find too many townhouses in the heart of Williamsburg just off Bedford Avenue, where you’ll find some of the most popular dining, shopping and music venues in the city, including a shiny new Whole Foods Market and Apple store.